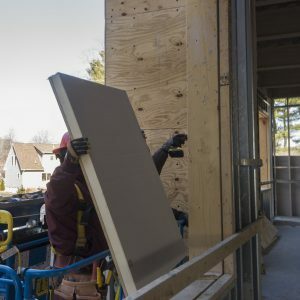 STYROFOAM™ Brand Extruded Polystyrene Foam (XPS) Square Edge Insulation. 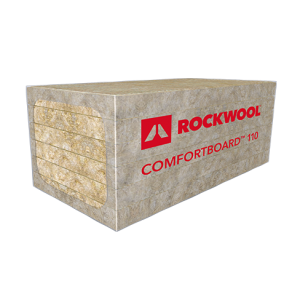 STYROFOAM™ Brand Scoreboard Insulation is an extruded polystyrene foam insulation board that is scored longitudinally on 16” and 24” centers, making it easy to size to commonly used widths. 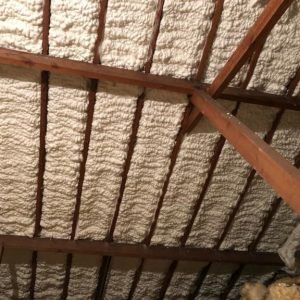 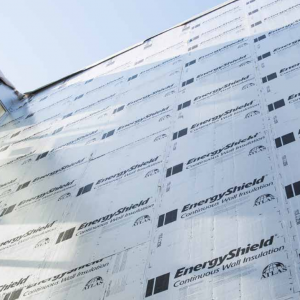 STYROFOAM™ Brand Scoreboard Insulation has excellent insulating characteristics, high resistance to water and water vapor, exceptional compressive strength and long-term durability. STYROFOAM™ Brand Scoreboard Insulation is designed for use in exterior cavity wall and foundation applications. 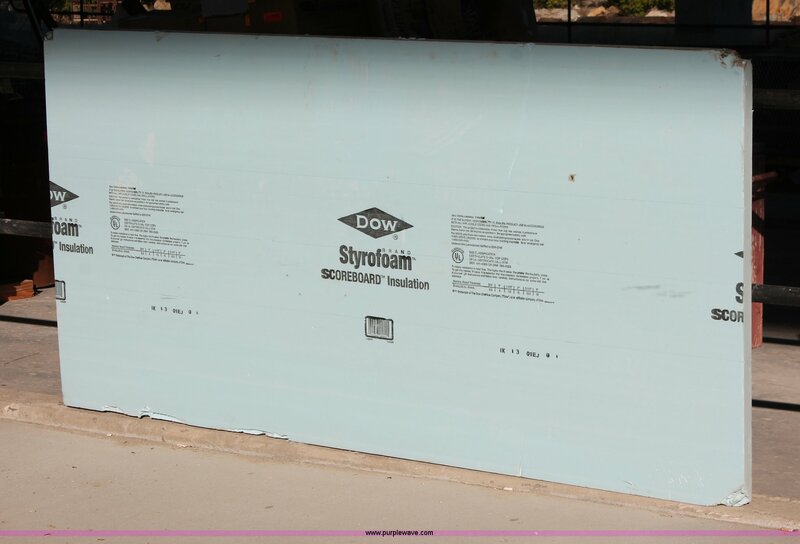 Like all STYROFOAM™ Brand Extruded Polystyrene products, STYROFOAM™ Brand Scoreboard Insulation resists moisture to deliver a stable R-value* over the long term.